Are you interested in doing business in Costa Rica? Are you interested in taking a trip to Costa Rica? Are you of Costa Rican heritage and living, working or visiting Cleveland or Northeast Ohio? Submit your Cleveland Costa Rican news and events. Submit your Cleveland Costa Rican organizations and resources. Submit your Cleveland Costa Rican jobs, classes and other opportunities. TAlthough explored by the Spanish early in the 16th century, initial attempts at colonizing Costa Rica proved unsuccessful due to a combination of factors, including disease from mosquito-infested swamps, brutal heat, resistance by natives, and pirate raids. It was not until 1563 that a permanent settlement of Cartago was established in the cooler, fertile central highlands. The area remained a colony for some two and a half centuries. 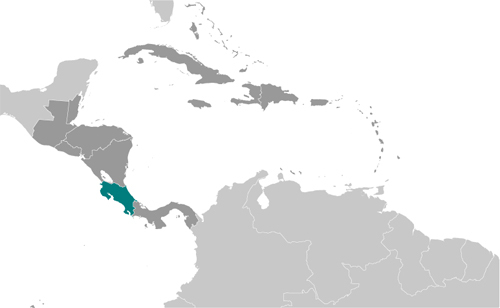 In 1821, Costa Rica became one of several Central American provinces that jointly declared their independence from Spain. Two years later it joined the United Provinces of Central America, but this federation disintegrated in 1838, at which time Costa Rica proclaimed its sovereignty and independence. Since the late 19th century, only two brief periods of violence have marred the country's democratic development. 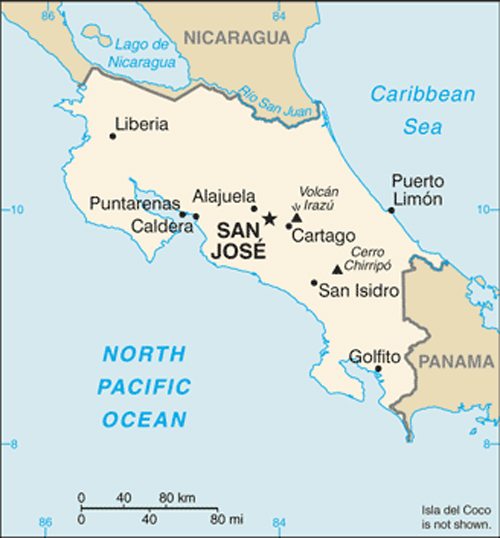 In 1949, Costa Rica dissolved its armed forces. Although it still maintains a large agricultural sector, Costa Rica has expanded its economy to include strong technology and tourism industries. The standard of living is relatively high. Land ownership is widespread. Tell us about the music, food, holidays, traditions, costumes, language and other qualities that makes people from Costa Rica so special. Submit your Cleveland Costa Rican cultural items. Read more about the Costa Rican and other Ambassadors. If you are interested in being considered to be an official ClevelandPeople.com Ambassador to the Cleveland Costa Rican community, please contact us. 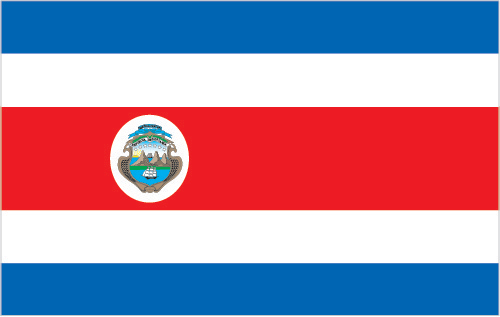 If you want to reach the Costa Rican community in Cleveland and Northeast Ohio, please contact us.